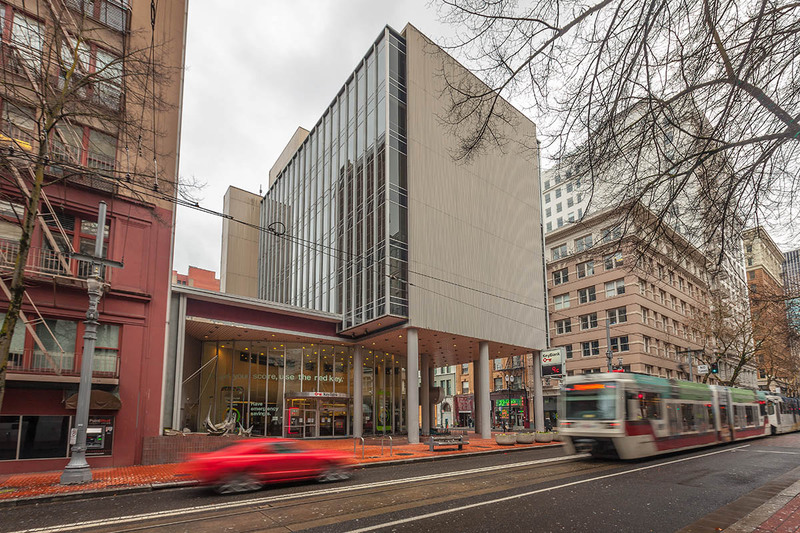 The Washington Center is located at the crossroads of commuter heaven with easy MAX light rail access, bus access, and the nearby Morrison Bridge, which is a main artery connecting the downtown core to the close-in east side neighborhoods. The site consists of two conjoining buildings. 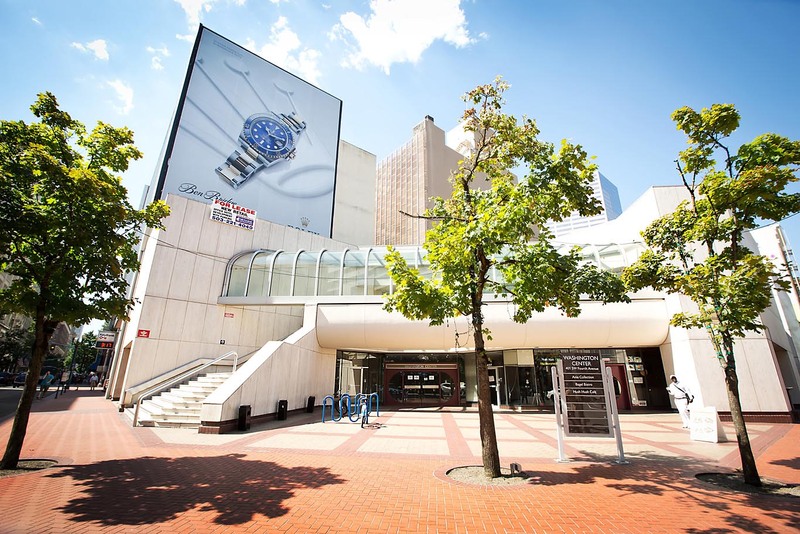 The half block includes a two-story podium retail-plaza over an underground parking garage. The building was designed with an open-air plaza and a grand staircase at the SE corner of SW Washington and SW 4th Avenue. This site serves as a premiere development opportunity in the central business district of the downtown core. The quarter block includes ground level retail with five floors of office space above the mezzanine. With its spectacular views and brilliant location, this quarter block would serve as an ideal redevelopment opportunity.